Samsung has had a stellar 2017 with both its Samsung Galaxy S8 and Galaxy Note 8 winning numerous awards and five star reviews. However, the S8 and Note 8 both include a hugely irritating issue that’s been criticised since they first launched. Due to the all-screen design, Samsung had to move the fingerprint scanner to rear of the phone. Galaxy S8 did come with facial recognition, but it was definitely not on the same level as Face ID, or at least in theory since the iPhone X has yet to be released so how well Face ID performs is still anyone’s guess. 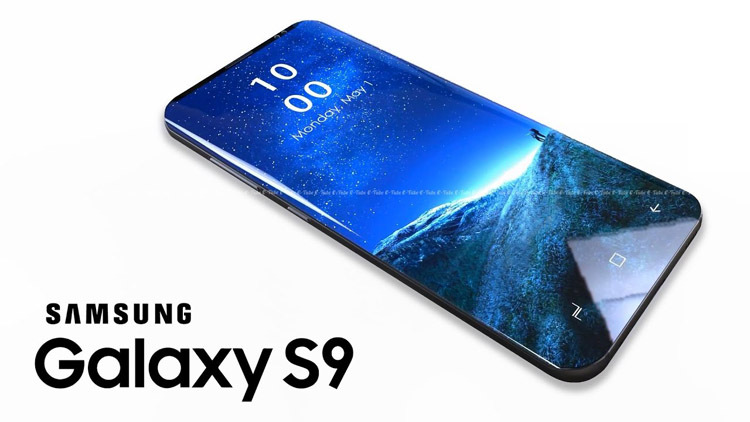 Now, the latest rumour surrounding the Samsung Galaxy S9 suggests it will introduce facial recognition features not too dissimilar to the Face ID tech that debuted on the Apple iPhone X. This is not the first time this rumor has surfaced, where earlier a tweet by Ice Universe suggested that the feature would be coming to the Galaxy Note 9. However the latest report adds more detail by saying that Samsung is apparently in the process of reverse engineering the iPhone X’s Face ID technology. As with any rumour, this should be taken with a pinch of salt for now, but we expect the Samsung Galaxy S9 and Galaxy S9 Plus to be unveiled in March 2018 and we certainly expect there to be plenty more rumours between now and then.